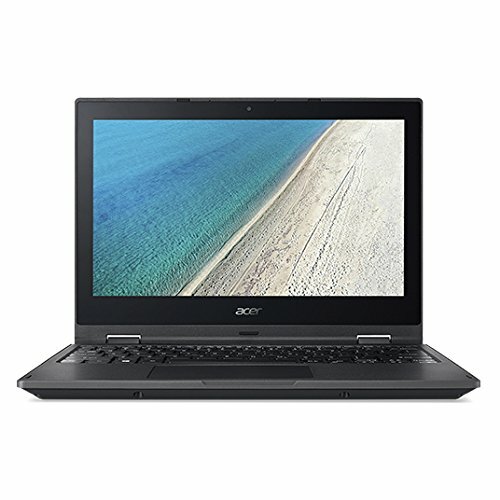 Laptops for Watching Movies | Choosist U.S. The Acer TravelMate Spin is the perfect addition to any suitcase, meeting all of your vacation and business needs in one simple and accessible device. The best thing about this device is its convertible nature. Whether you want to scroll through your holiday pictures or catch up on excess work over the holidays, this Acer TravelMate can be flipped from laptop to tablet form with a simple flex of the screen. This will allow you to be able to use your laptop for a range of different purposes, from replying to that email build-up and scribbling memories on your notes. 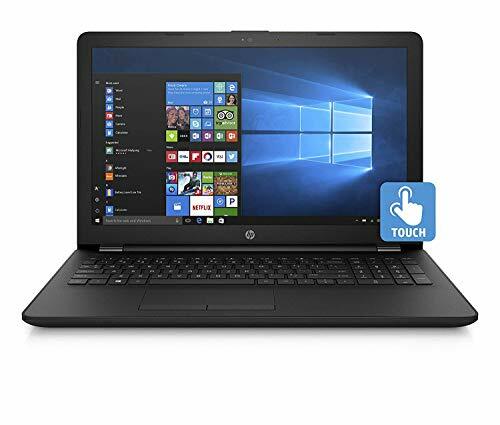 With its 64 GB storage capacity and 4 GB internal memory, this laptop will give you the chance to store all those photos and documents that you need to take with you wherever you go without the worry of a full memory capacity. Additionally, the 1280 x720 pixel front camera can give you the chance to speak to family members and communicate with business associates whilst abroad. Connect with friends and colleagues with the HP 15-db0521na, which contains all the features that you need to communicate efficiently. Its HP TrueVision HD webcam gives you the best version of the webcam experience. Gone are the days of pixelated images. Instead, see your friends and family in technicolor with HP TrueVision. If hearing their voices is just as important to you, the HP Dual Speakers give audio technology that brings you a richer and deeper sound, letting you immerse yourself in games, movies and conversations. If sharing data is important to you, the Bluetooth and Ethernet connectivity allow you to share documents and files quickly and easily, meaning that you can manage your business and discuss files with colleagues at a distance. These connectivity features are backed up by a 15.6 inch Full HD screen with LED backlight, which can help to give you vivid graphics for all your communication needs. 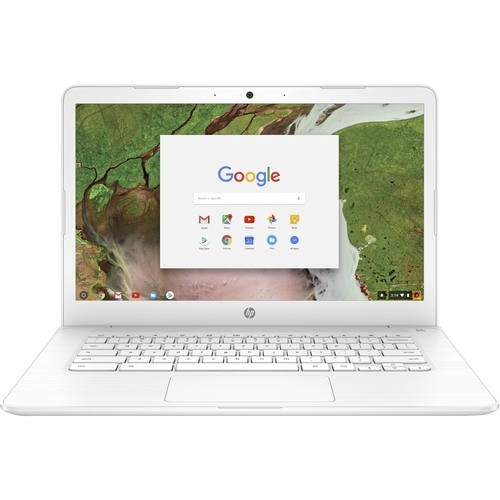 If you're looking for an all-in-one laptop that's perfect for home, work and school, the HP Chromebook 14 has you covered. The Intel® High Definition Audio technology is sure to impress with its high-end integrated performance, while features such as Audio by B&O Sound enhance the overall listening experience. Featuring a 14-inch HD display screen with anti-glare properties, this immersive experience doesn't skip a beat on the visual side either. 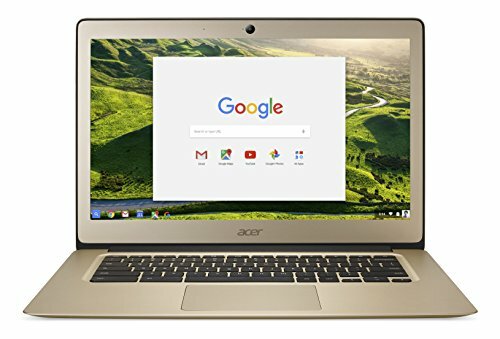 This Chromebook is linked to the Google Play Store for an endless amount of web-based tools and applications to heighten both entertainment and productivity. Not only does the Chrome Operating System do a fantastic job when it comes to virus-protection, but the Intel® Identity Protection technology effectively shields you and your information with an additional layer of security. Elsewhere, the dependable performance and battery life that lasts up to 10 hours and 30 minutes make the HP Chromebook 14 an excellent choice for work and play. The Acer TravelMate is perfect for students who love to learn their own way. Its convertible features allow you to flip/fold the beautiful IPS screen to whatever vantage point suits you - whether you like to get close and personal with your work or relax at a distance. The 360-degree hinge gives you the opportunity to utilize four modes so that you have unbeatable flexibility, whereas its enhance structural features of a pressure resistant screen and reinforced rubber sides adds extra protection, so it doesn't get battered by the rigors of student life. The more notable features, however, is the ability to write down your thoughts and notes, or even draw, through the Windows Ink, so that you can capture your creativity through the Acer Active Stylus3. This top of the class tech is fantastic so that you can turn your thoughts into clear actions, improving the relation between work-day productivity and being able to relax at the end of the day. Work in whatever style suits you with the HP Pavilion. This convertible laptop can be flipped from laptop to tablet form, giving you multiple devices in one. 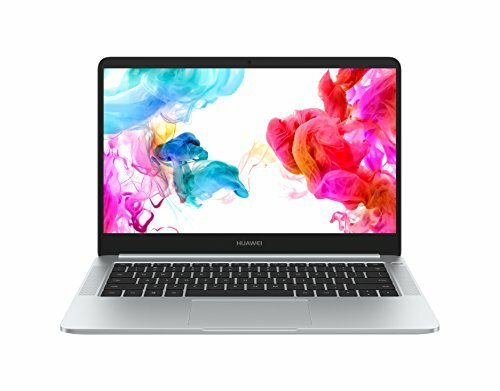 Its 15.6-inch Bright view micro-edge and WLED-backlit touchscreen is perfect for all designers, editors and students who work well into the night. Not only this, but students and casual users will love the interactive touchscreen element, which can help you to get close and personal with your work, and even feel as if you are using a real notebook. 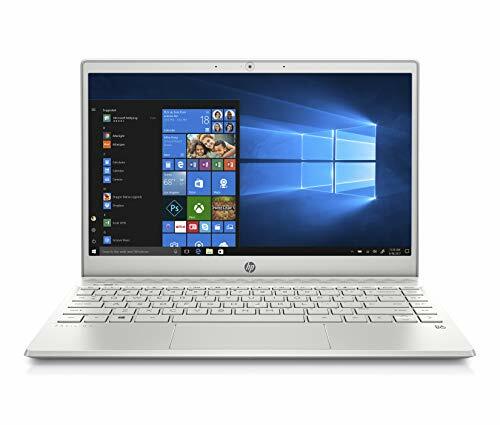 This is paired with an 8th generation Intel Core i3 to ensure that your work software and applications are driven by the right amount of power for your purposes. If your working style also includes comfort in its list of priorities, the full-size, island-style backlit keyboard ensures that you have the responsiveness and comfort needed to work for long sessions, with its backlight ensuring that this laptop is perfect for night owls too. Touchscreen laptops are the new fashion, and who wouldn't want a laptop that matches our ongoing obsession with all things interactive? 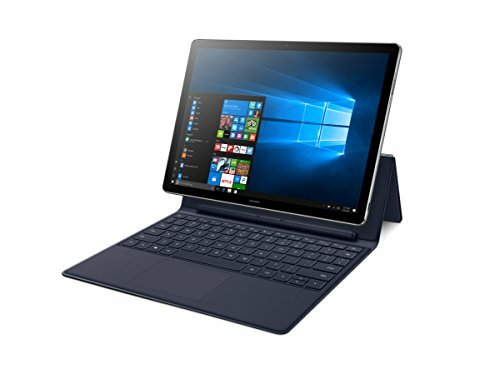 This convertible laptop is perfect for people who cannot decide between a laptop and a tablet, and you can easily use either in a matter of seconds. This flexible machine will make your life much easier. Simply do away with the keyboard and access all of your documents - and even movies - under your fingertips. Enjoy the crisp visuals and intense colors dancing across your screen, making cinematic viewing an absolute dream. Plus, no matter the angle you're watching from, the display's color won't falter. Incredibly slender and light, this hybrid can be easily taken anywhere with little hassle. This laptop is one flexible and powerful machine that won't disappoint. Flip it, make it stand, use it as a traditional laptop, it doesn't matter. All that matters is that the specs of this machine is incredible and innovative. 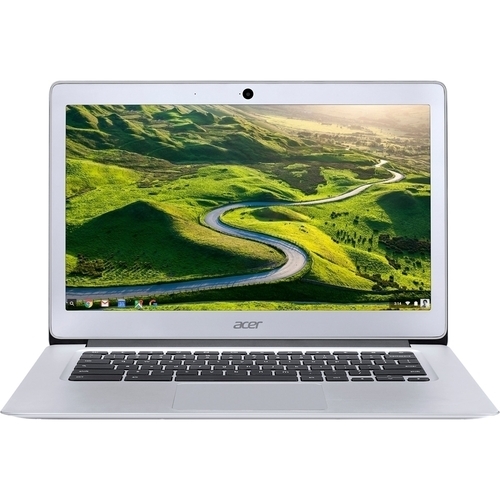 The Acer Chromebook CP315 delivers the stylish versatility that's well-suited for everyday use. 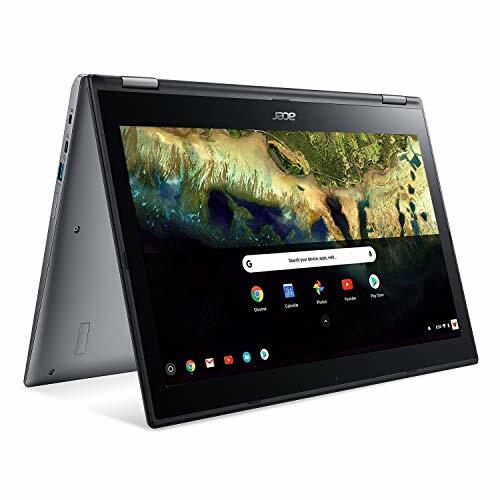 Driven by a 1.1GHz Intel Pentium quad-core processor with 4GB of RAM, this Chromebook is able to run all your day-to-day applications and web-based tasks. 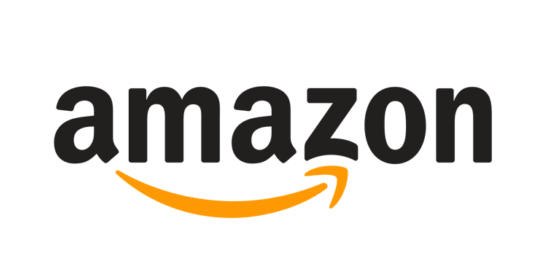 The 15.6-inch display features full HD resolution and also functions as an intuitive touchscreen that brings a new dimension of gestures and commands at your fingertips. Equipped with the damage-resistant Corning Gorilla Glass, you can swipe, scroll and zoom with greater accuracy and without worry. The 360º hinge allows for four separate usage modes that allow you to optimize any situation you may find yourself in. 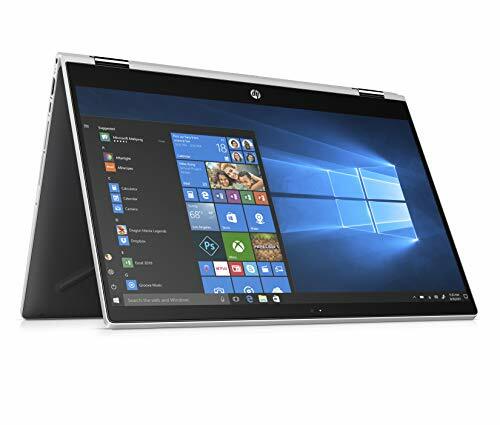 The ultrathin design makes this laptop easy to carry around for extended periods of time, whereas the outstanding battery life lasts up to 13 hours without the need to recharge. 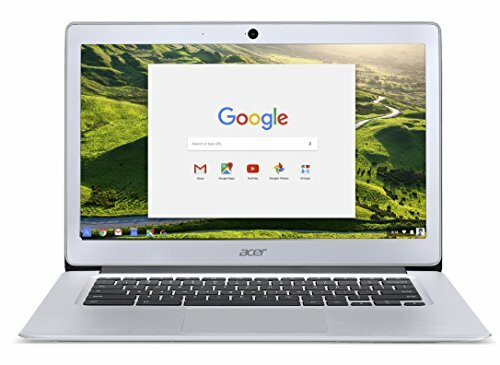 Topped off with a slick silver finish, the Acer Chromebook CP315 offers top-notch flexibility so you can work and play the way you want. The Acer Aspire R 15 has enough quirks and power to keep you happy when using. 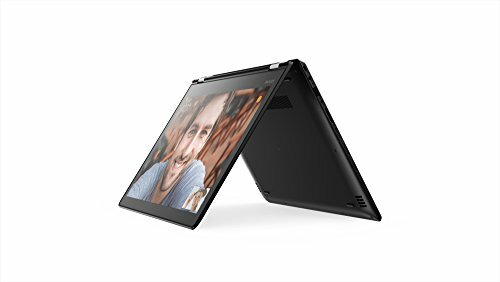 As the name suggests, you can convert this laptop into a tablet by flipping the screen backwards, so you can enjoy this machine in a variety of flexible modes. 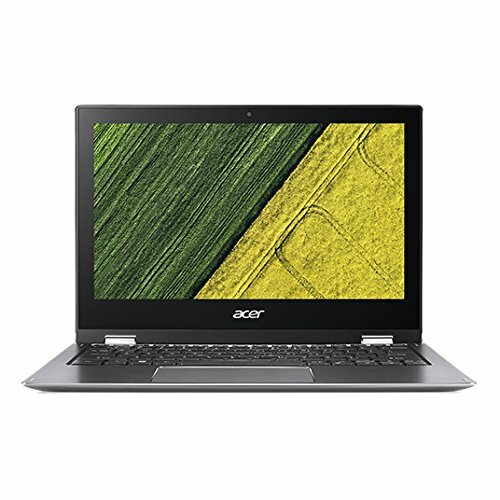 Use this laptop as a laptop, tablet, or put into tent mode and have it standing; the Acer Aspire R 15 is beautifully modern looking with add convenience from the touchscreen. 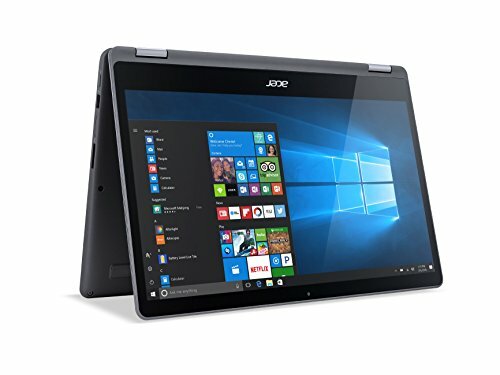 You'll find this laptop is outstanding when it comes to surfing the net, emailing, social media, and writing documents because of the powerful Intel Core i5 processor, while the high resolution 1920 x 1080 pixels display makes sure colors are vivid. Furthermore, IPS screen technology makes video content richer and more dynamic, the 15.6 inches of screen allows you enough screen=space to play with, and its 8GB of RAM won't undermine this machine's performance.